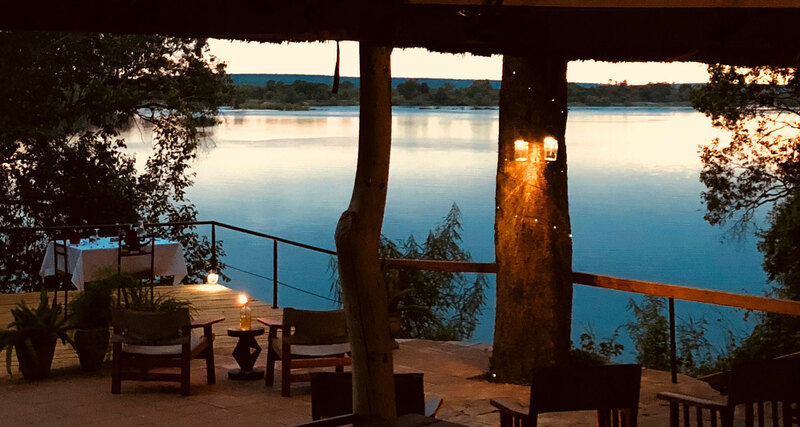 From sedate sunset cruises on the Zambezi River to white water rafting in the gorge below the Falls, there is SOMETHING FOR ALL AGES AND INTERESTS in Livingstone. 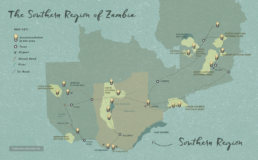 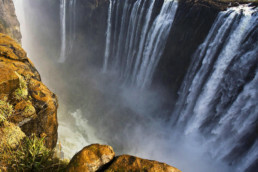 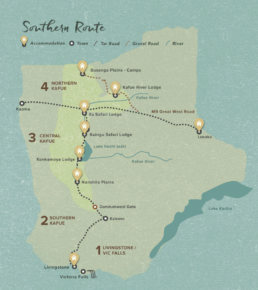 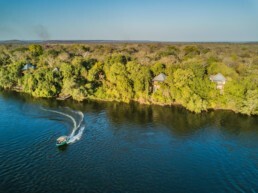 Quite rightly, most people choose to start or end a visit to Zambia with a stay in Livingstone and therefore the town combines well with safari experiences in the Southern Kafue or fishing on the Upper Zambezi river. 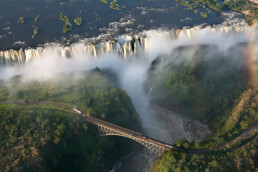 The largest waterfall in the world based on volume can be seen kilometres away as the towering cloud of water vapour gives the Falls their local name which means “The Smoke That Thunders.” Viewed from both Zambia and Zimbabwe, the spray of the Falls will literally drench you to the bone when the water levels are high! 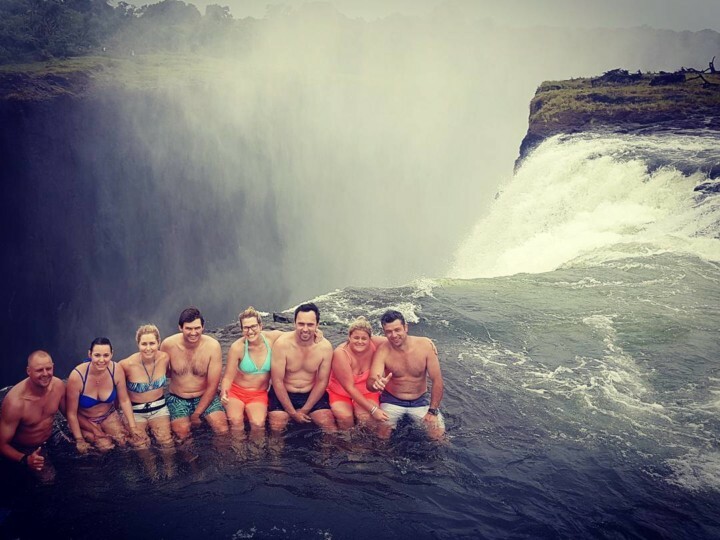 Another superb feature of experiencing the Falls from Zambia is ‘Devil’s Pool’ – something that needs to be experienced to be believed! The Zambezi River in Livingstone is broken into 2 distinct parts – above the Falls and the gorge below. 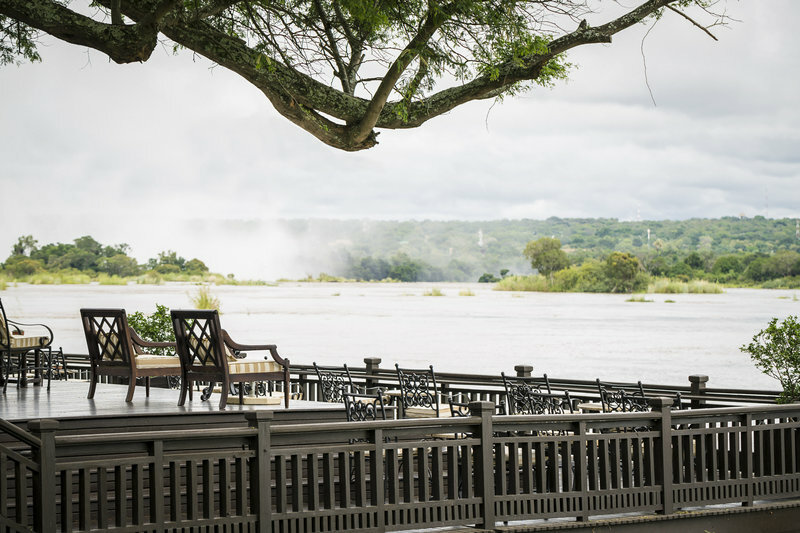 The river above the Falls is wide, slow flowing and ideal for boat cruises and canoe safaris and home to wildlife like hippo and elephant to name a few. 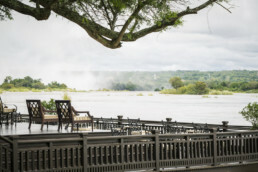 Below the Falls, the river is a raging series of massive rapids and offers world class white water rafting. 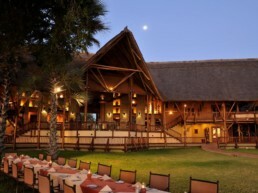 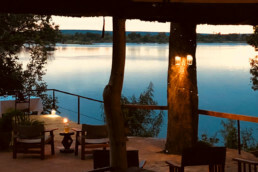 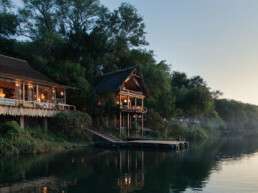 An intimate, owner run lodge located in a tranquil setting on the banks of the Zambezi River -30km upstream from the Victoria Falls. 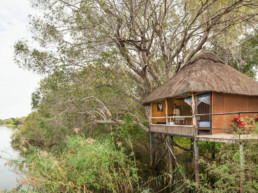 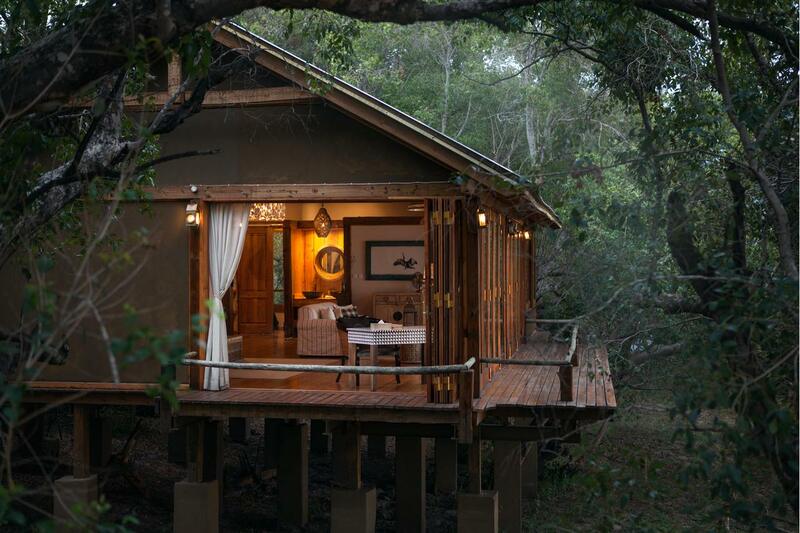 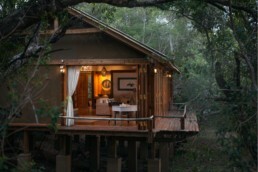 Nestled in the seclusion of the Mopane Woodland on the banks of the Zambezi River makes this lodge it an ideal setting for a relaxing getaway. 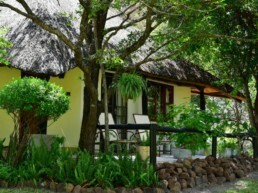 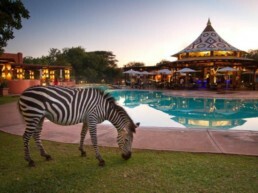 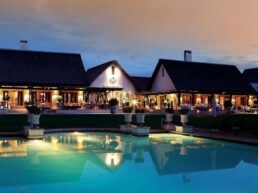 Located just a 10-minute walk from the Victoria Falls, Avani boasts an outdoor swimming pool, two restaurants and a garden.